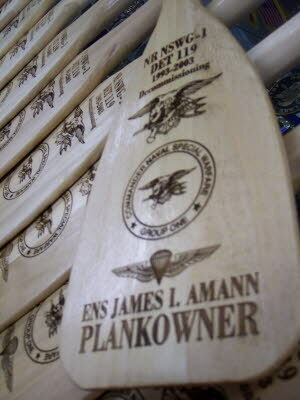 Please allow at least 3-5 working days completion on any paddle orders. Rush Orders also available, Call the office to make arrangement. We reserve the rights to refuse any service to anyone. All photos on this website are copyrighted material and all rights are reserved. © 2016 Award Master All rights reserved.